After a busy day out its time to unwind. A calming evening routine can help de-stress and prepare you for a good night’s sleep. 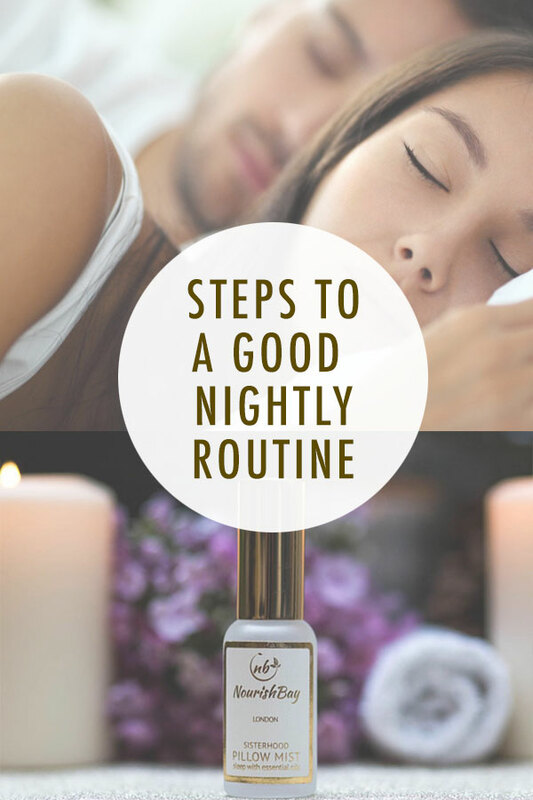 A key element of an evening routine is to effectively prep you for the next day and the main part is setting yourself up for a great night’s sleep. Having a regular self-care routine will make you happier and feel in control. Soon it will become a habit with great rewards. Steps to a good nightly routine. Remember rushing in the morning is a no-no so get all you need ready for the next day – clothes, lunches, documents etc. Make a checklist and tick off. It’s quite gratifying ticking those boxes. You feel as if you are achieving something and its a great motivational tool. Get rid of the day’s makeup. Tidy up a bit, a messy bedroom does not encourage good vibes. Shut windows and close blinds and curtains. Avoid arguments or any type of conflict. There are so many home spa ideas here are a few. – Have a bubble bath or a warm one with bath oils infused with natural essential oils. – Use an oil burner or wax melts to fill your room with beautiful indulging scents. You can pre scent the bathroom before your soak. – Have a hand or foot soak whilst watching the telly. – Have a glass of wine with you or a hot chocolate cuppa. – Do some light exercise or stretches. Maybe a few yoga poses. – When you go to bed make sure your sheets are clean and comfortable with a supportive pillow. – spray your pillow with a pillow mist infused with essential oils that encourage a good night’s sleep. Having a regular self-care routine will make you happier and feel in control.